Since 2009, Flint Hills Foster Teen Camps (FHFTC) has been reaching out to teens who have been abused, neglected and abandoned, and find themselves in the state foster care system in Kansas. 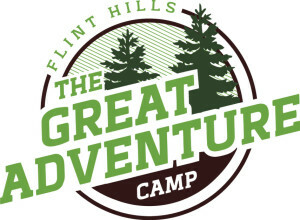 FHFTC is more than a camping experience. It is more than getting together for a fun or educational outing. The goal of the FHFTC camps is to provide a place where foster teens are safe and can relax from the stress of their uncertain lives while experiencing activities that allow them to be kids, build trust and give them HOPE. Through The Great Adventure Camp (TGAC) and CrossRoads, foster teens are encouraged to believe in themselves, realize the possibilities for their futures and develop the courage to make real changes in their lives that will benefit them for a lifetime. For more information on TGAC click here. CrossRoads was developed to meet the need for foster teens 16-18 years of age to develop basic life skills that can be applied as they approach the time when they will age out of the foster system. 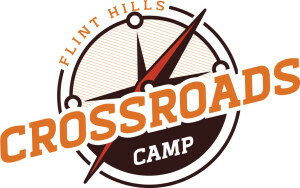 For more information on CrossRoads click here. 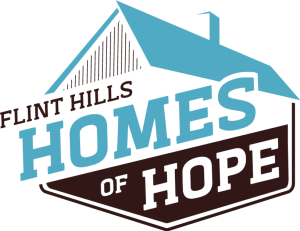 Homes of Hope is a program that is focused on 18 – 20 year old young adults who are in the process of or have previously aged out of the Kansas foster care system. HOH provides an environment where these adults can positively advance their lives by learning how to manage finances, fine-tune their social skills, achieve a higher education and daily life skills. For more information on HOH Click here. As goals continue to be reached, FHFTC will continue to look ahead for ways to improve with an eye to the future needs of foster teens. 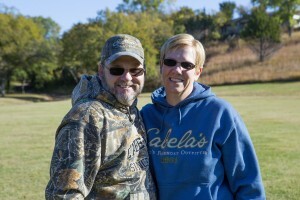 In 2009, Mike and Lisa saw there was a tremendous need for a program to provide a positive environment of confidence, trust and hope that foster teens could apply to their lives immediately and in the future. As the current directors of Living Water Ranch, the retreat and conference center was, and is, the location for Royal Family Kids, a camp designed to support and impact foster kids from ages 6 to 11. As part of that process Mike and Lisa were asked if they would be interested in starting a camp for foster teens ages 12 to 15. The idea sparked a passion that has grown to become FHFTC through years of experience and time investing in teens. The mission of FHFTC is simple but challenging: That each young person whose life has been affected by the foster care system would leave FHFTC with greater self confidence, trust in others and HOPE for their future!